Last week, the Utah State Legislature approved funding to much-needed upgrades for the Weber State Social Science Building. 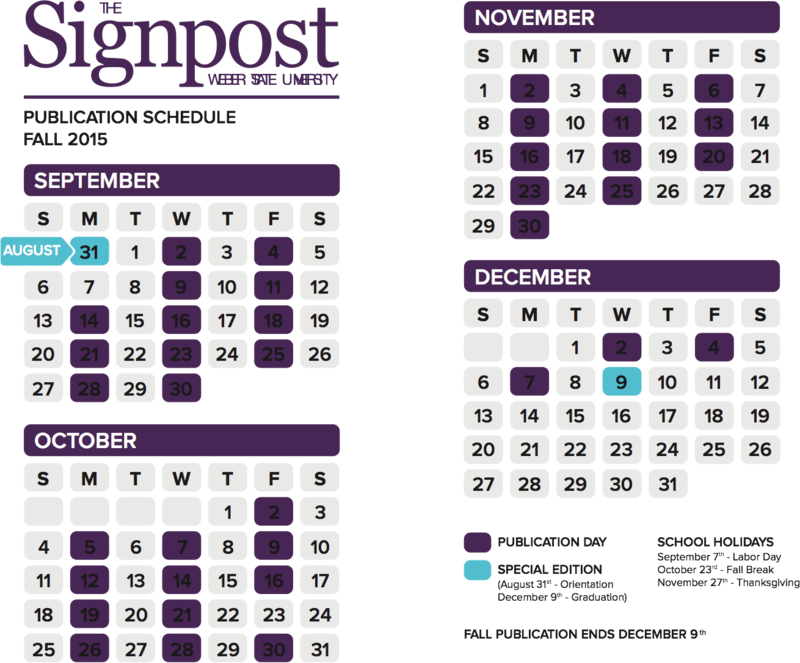 For the remodel, the legislature approved $14 million for the 2017–18 fiscal year with another $15.9 million coming the following year. WSU originally proposed the renovation project for the Social Science Building in 2015, but this newly-received funding came sooner than expected. 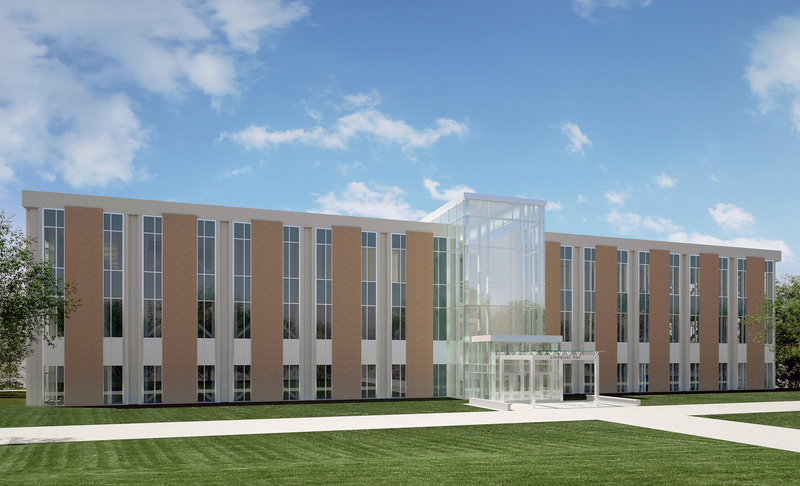 Remodeling is planned to begin following spring semester, and a groundbreaking ceremony will be held on May 9 to kick off the renovation project. After spring semester wraps up, faculty and staff will relocate their classes to the Science Laboratory building. The planned upgrades for the Social Science Building will improve the experience of both students and faculty who study and work within its walls. This funding is an addition to a monetary gift recently given to WSU to improve the Social Science Building. John E. Lindquist, president of Lindquist Mortuaries and Great Western Insurance, gave $5 million to WSU in Feb. 2016 to help renovate the building. 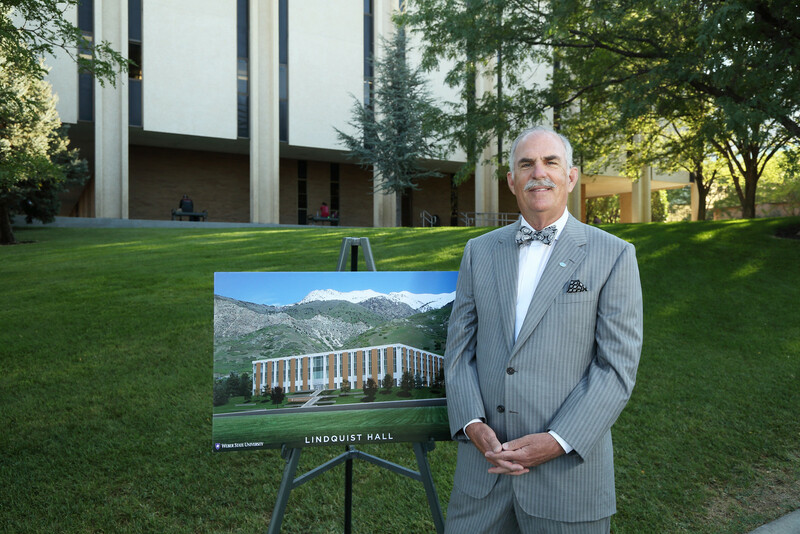 Due to Lindquist’s generosity, Weber State plans on calling the renovated building Lindquist Hall. Several students feel that this renovation is long overdue and the current facilities in the Social Science building are not up to campus standards. 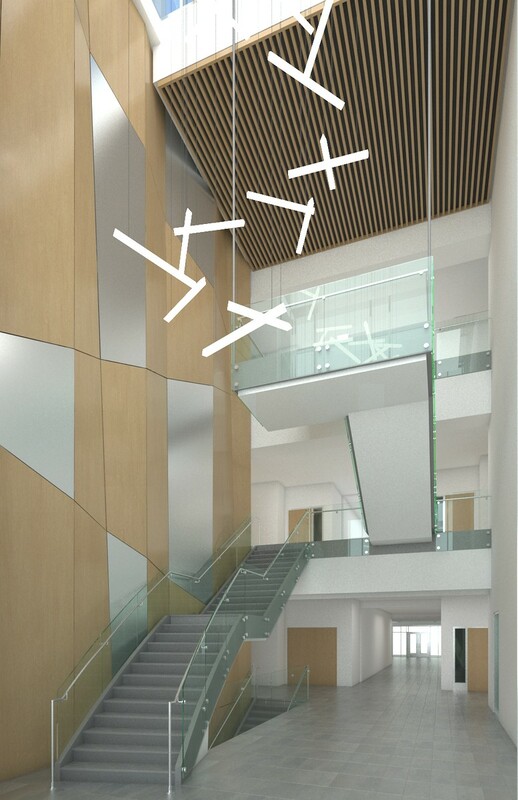 Other departments within the building, such as the Olene S. Walker Institute of Politics & Public Service, will be given special attention for building design, so students will be able to more easily utilize the location. The renovation groundbreaking will take place on May 9 at 3 p.m.